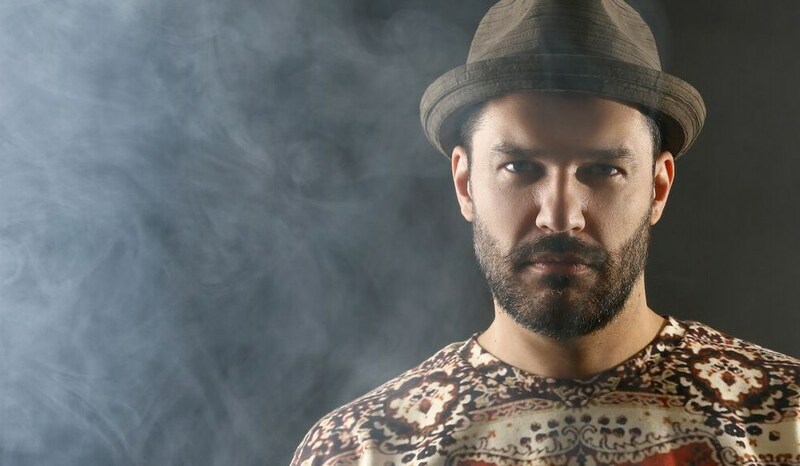 World famous producer and DJ Michael Vater known as Phonique will have a performance at the Jose Cafe Club Restaurant on March 8, in the frame of his tour Green Supreme. The concert is a real treat not only for the fans of techno music but also for those who would like to spend a special evening. 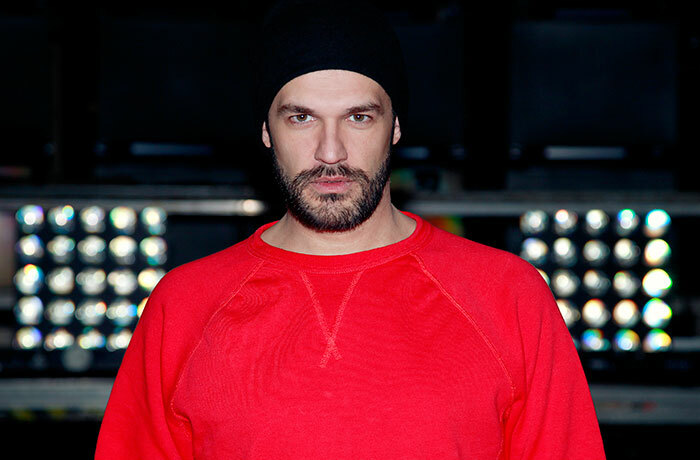 In 90s, after moving to Berlin, he worked as a promoter and organized events in the clubs. Falling in love with the techno music, he started his career of a DJ. In 2000, he got his first positive reviews in the magazine DJ Mag. His debut album “Identity” was released in the fall of 2004. In 2007 his album “Good idea” was released. But he became known to most as the author of one of the hymns of club music "Feel what you want", which for weeks was number one song on the music charts worldwide. His album "Kissing strangers" is one of the best albums in the modern history of techno music. 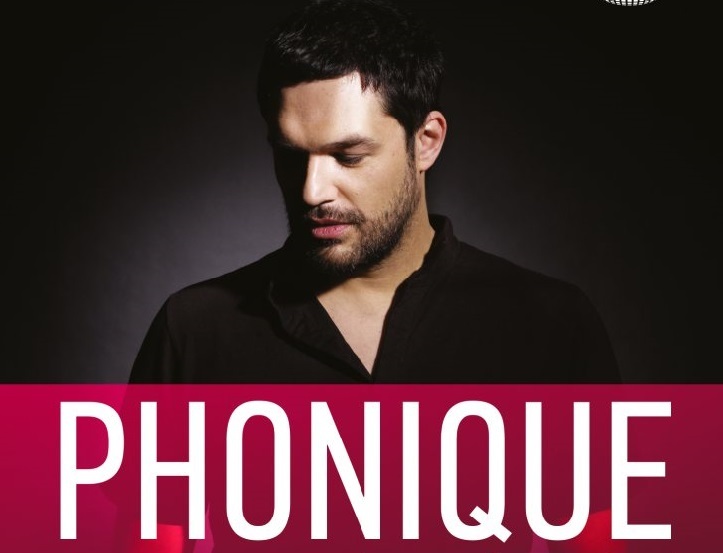 Phonique has received two Ibiza DJ Awards, in 2008 and in 2010. His latest album Green Supreme was released on February 24, 2017. The number one track of the album - "Grass is greener", has made him the leader of the world charts again. Today he is one of the best Deep House artists in the world. Please call 060 273 000 for tickets reservations and 091 540020/099 540020 (Jose Cafe Club Restaurant) to book a table. Click here to find more interesting articles on our website!